Mushrooms have been used in various forms in the household for many years. It goes without saying that mushrooms have a bounty of health benefits. Asia itself is the ground to several different types of mushrooms each of which contribute their own unique taste and flavour to the dishes which they are married to. 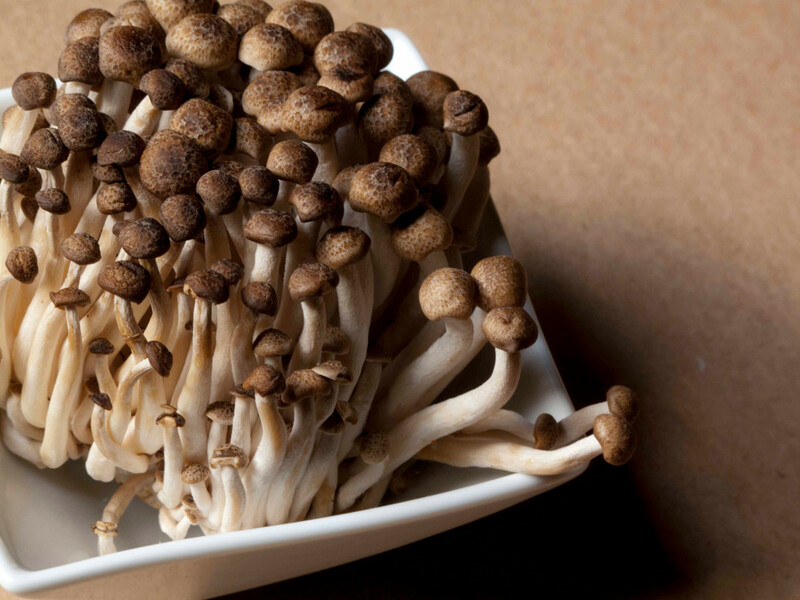 Let’s take a look at a few of these mushrooms commonly found in Asia and their health benefits. It is one of the most widely available Chinese Mushroom. Besides combating against weight gain, Shitake mushrooms are extremely healthy for their cancer fighting and immune boosting properties. They are also widely claimed to reduce blood cholesterol levels. Use them in soups, meat dishes or incorporate them in a variety of other ways. They are mostly available in the dried form which can be simply reconstituted by soaking in hot water for about 30 minutes, covered and then cut away the fibrous stalks. 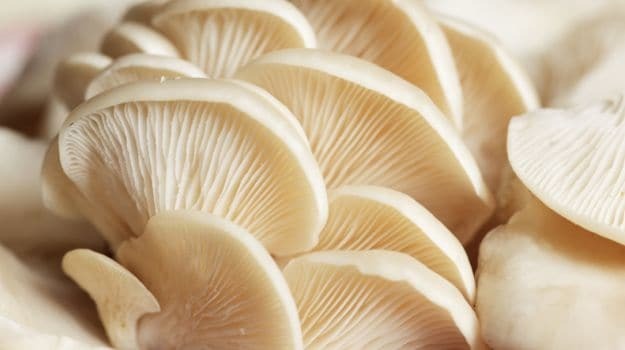 Used as early as 3000 years ago by the Chinese, Oyster mushrooms were initially used as a tonic for the immune system. Oyster mushrooms contains an important compound, ergothioneine which has significant antioxidant properties that protect the body’s cells. They are also extremely nutritional containing several vitamins and minerals that are much needed by the body. Enoki mushrooms contains lots of protein and Vitamin B. Being fibrous means that they have dietary fibre that can reduce the absorption of cholesterol into the bloodstream. Hence preventing constipation. Besides promoting good stomach and gut health, these mushrooms are also reputed to have anti-cancer properties. Shimeji mushrooms are one of those rich in umami tasting compounds. 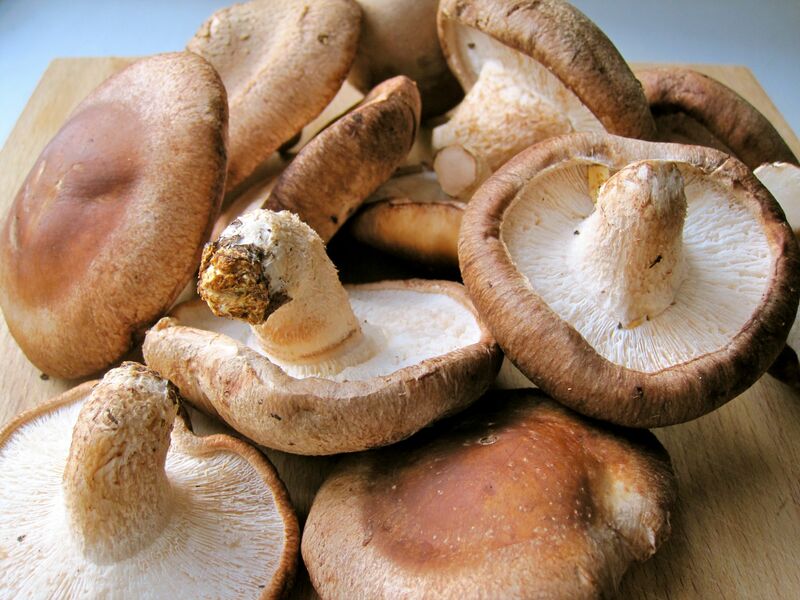 They are a great source of zinc and selenium like other mushrooms. They are also a rich source of copper which is essential to promote proper growth and healthy development of connective tissues in the body. 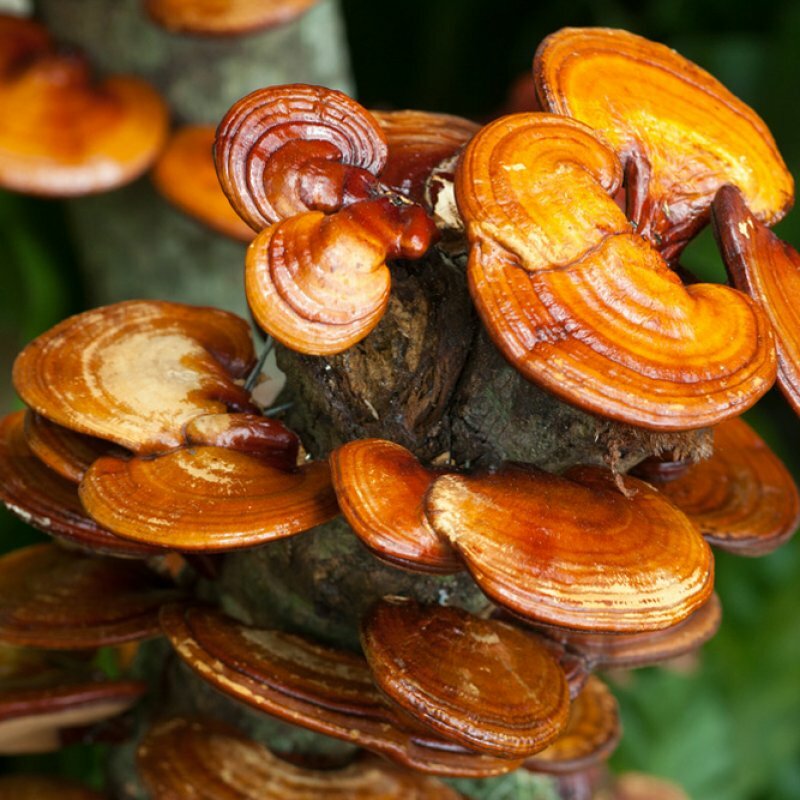 Ling Zhi mushrooms have also been hailed as the Red Reishi mushrooms and have been used for centuries to treat all sorts of ailments in traditional Chinese medicine. They have been reputed to be highly effective against dimming the damage to joints caused by Arthritis. These mushroom are also famed for their anti cancer and anti high blood pressure properties. Previous articleKrispy Kreme Nutella Doughnuts Exist and We’re Drooling! Next articleKuraudia’s All-New Disney-Inspired Wedding Dress Collection!